It's almost time for the 5th Annual Kimochi Show N' Shine Car Show! 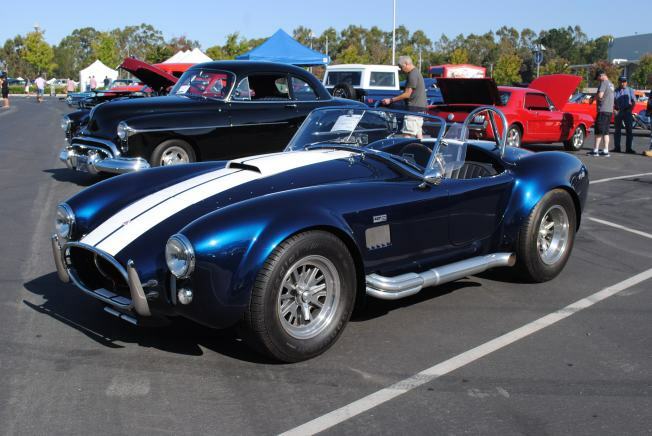 From classic cars, to street rods, to muscle cars, you will not want to miss this spectacular event. The car show benefits Kimochi, Inc. programs and services for seniors. Kimochi, Inc. is a nonprofit organization that provides culturally sensitive care for seniors primarily serving the Japanese American community. The show is open to all cars up to 1976. Spectator admission is free.